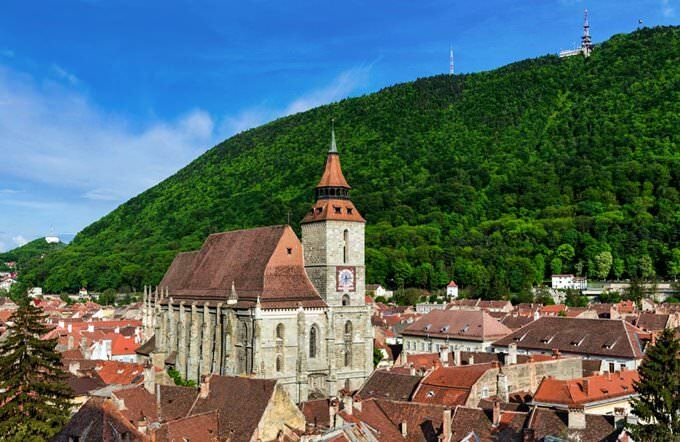 A popular European resort destination, Romania never ceases to attract tourists with its beautiful beaches, picturesque nature and wide choice of excursion programs. Bucharest remains the starting point of vast majority of excursion routes. This city is both administrative and culture capital of the country. When it comes to mentioning the most important landmarks of Bucharest, we should start with Palatul Cotroceni, an amazing example of architecture of the 17th century. The palace was built on a high hill that had been previously the site of an ancient monastery. A part of the palace has been transformed into the Museum of History, while the other part is used as the president's residence. The Palace of the Parliament is no less beautiful place. The total area of the palace is 350 thousand sq. m. The palace is also known as the largest administrative building in the world. The height of the building is 92 metres (12 floors), and there are 1100 guestrooms in the palace, every of which is decorated with marble and crystal wares, giant mirrors and bronze statues, elegant furniture and fabrics. 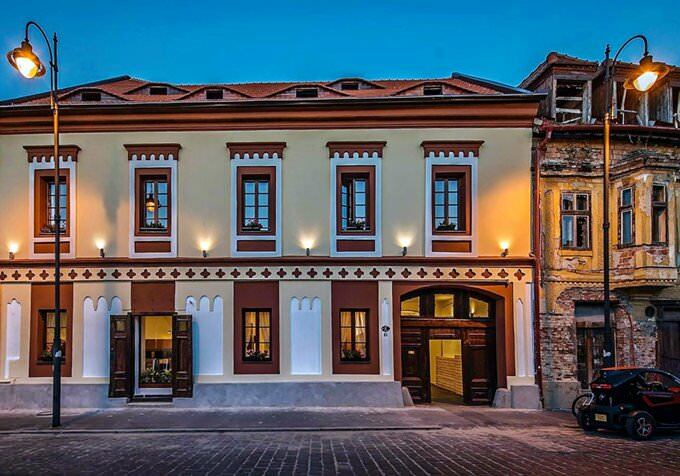 Curtea Veche is a famous landmark of the historic part of the city. 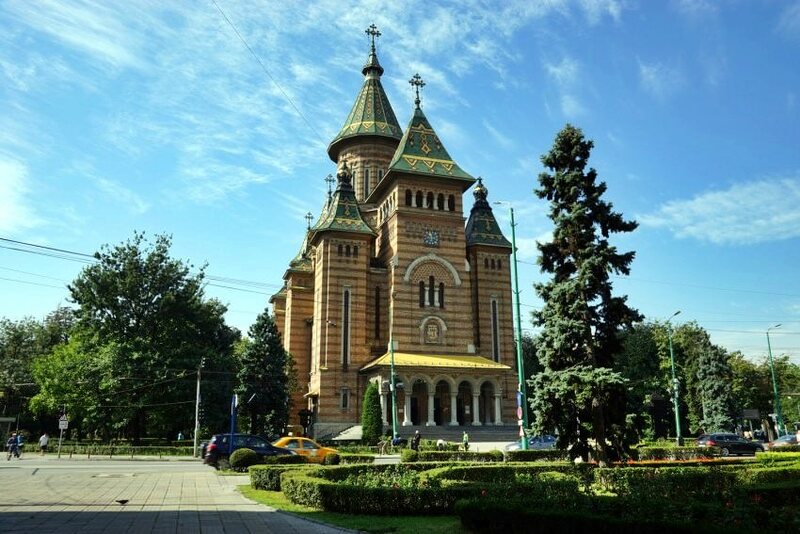 The complex consists of three medieval buildings - Annunciation Church of Saint Anthony, the Curtea Veche Church and Hanu' lui Manuc. 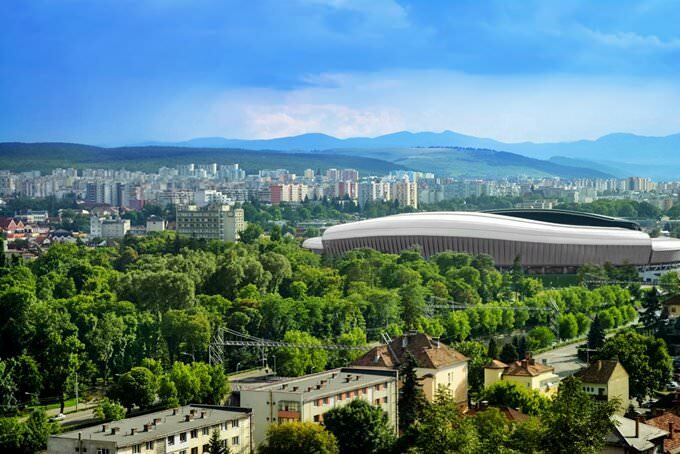 Shopping in Romania - best shopping places, what to buy? There are several dozen fortresses and castles in the territory of modern Romania. Bran Castle is worth closest attention because numerous legends about Count Dracula are connected with this castle. In the beginning of the 15th century the castle was an important strategic facility. Bran Castle was built exclusively with the money got as donations from locals. To thank for the donations, the locals were exempt from taxes. Nowadays, halls of the castle are decorated with beautiful old furniture and other items that are considered precious museum artifacts. Several halls were dedicated for the exhibition of the Museum of History and Medieval Art. Here visitors are able to see collections of wonderful paintings, tapestries and sculptures. 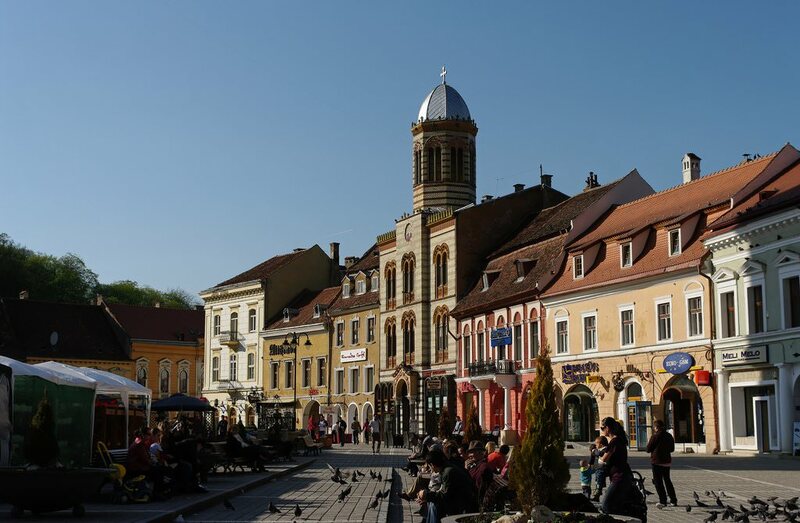 Several villages, which are located not far away from Bran, are also an interesting place worth visiting as travellers can buy traditional Romanian cheese and beautiful items made of wool there. The territory of modern Romania is very interesting from an archeological point of view. In the course of researches, some of the ancient Cro-Magnon remains were found here. Archeological finds are over 40 000 years, which lets consider this place as a birthplace of the modern civilization. At the dawn of our era, the territory of modern Romania was occupied by the country of Dacia that was consequently conquered by the Roman Empire. The territory of the ancient country is notable for rich deposits of gold, which attracted a lot of conquerors here. In the Middle Ages, there were three autonomous princedoms at the site of the present country. At the beginning of the 16th century, they all became a part of the Ottoman Empire. This fact did not prevent princedoms from maintaining the internal autonomy. In the second half of the 19th century, the unified Romanian State started to be formed. In 1878, the unified Princedom of Wallachia and Moldavia that gained independence from the Ottoman Empire. 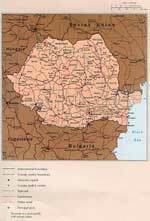 In 1881, the Kingdom of Romania was formed on the basis of this unified princedom. 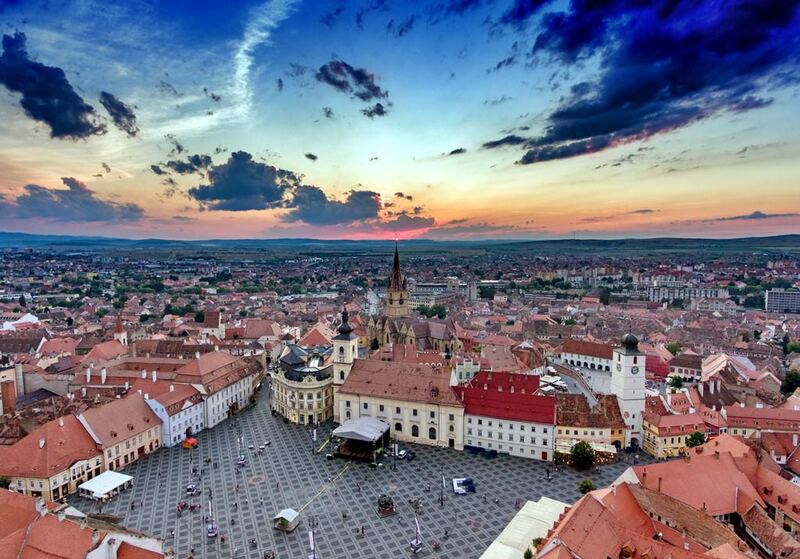 One of the most popular districts of the country from a tourist point of view is Transylvania. It is world-famous due to scary stories about Count Dracula. Now, thousands of travelers come here to see real vampires. Fans of beach recreation visit the district of Dobrogea. There are amazing beaches on the Black Sea coast. Local resorts are distinguished by quite a calm and peaceful atmosphere. In the beach region of Romania, there is a unique nature attraction of global significance. This is a delta of the Danube that is now located on the territory of the national park. For unique landscapes, these places have been called one of the UNESCO World Heritage Sites. Hiking fans and admirers of historical attractions are recommended to visit the district of Maramures. This is a northern district of Romania. Here in the submontane area, there are decades of hiking routes where you can admire marvelous landscapes, see old ancient churches and visit enchanting tiny villages. Local residents preserve their historical traditions. In small villages, special apple tinctures that are popular in all regions of the world are still cooked in accordance with olds recipes. 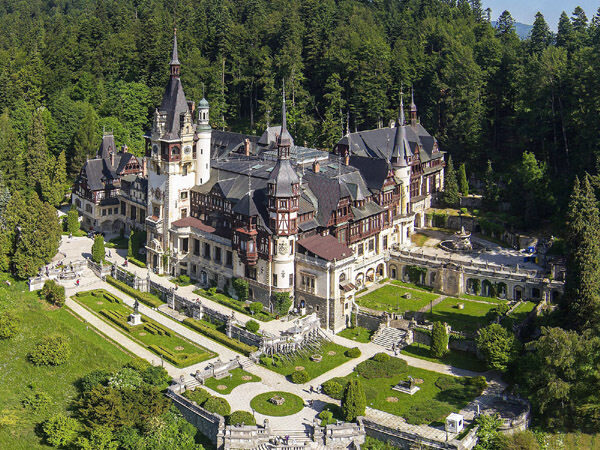 This article about iconic landmarks and sights of Romania is protected by the copyright law. You can re-use the content, but only under the condition of placement of an active link to www.orangesmile.com. Cathedral Timisoara Trei Ierarhi is the largest Orthodox Church in Romania. It was built in 1940 and until now it is the highest cathedrals in the world. The inner decoration works weren’t finished because of the war. But this wasn’t a reason not to dedicated a temple to God. Only 16 years after the official open, the decoration was finished. 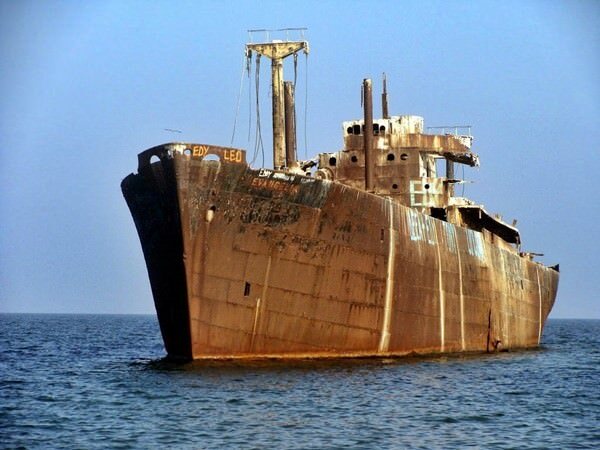 Evangelia is a one more mysterious wrecked ship. It ran upon the sands near the Romanian shores, not far from Costinesti town in 1968. There is some evidence that the ship got aground at the disposal of the owner. According to the rumours, he wanted to get the insurance proceeds. At that time when the catastrophe has happened, there was a fog-bank on the shore, although the sea was calm. After the accident, all ship equipment was thoroughly checked. No one failure was fixed. The main peculiarity of Peles Castle, which is located in the Carpathian Mountains, is its fabulous exterior design. The construction of the castle began in 1873. The specialists from various countries were involved in the construction of the castle. According to the historical data, the best bricklayers from Italy were called upon. The construction of the terraces surrounding the castle was entrusted to the Romanians. The best carpenters were invited from Germany and Hungary, and the workers from Turkey have burned bricks. The gypsies have worked as help workers.